“Simply, Scott has been there when I needed him, he has always done what he needs to do to get the job done. I started with Scott over 20 years ago with one location, we now have 48 locations in 8 states. 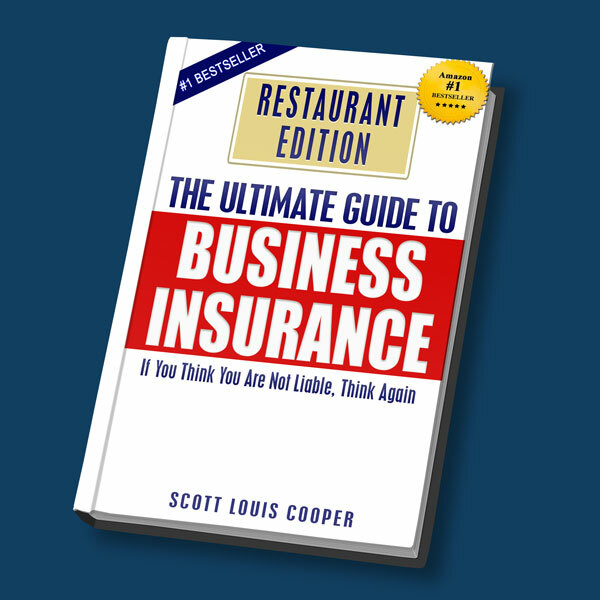 “I knew Scott when he owned his restaurant in Glendale prior to change of his career to a restaurant insurance broker. It was reassuring that he came from that environment and understood restaurant industry and our struggles as an owner. In addition Scott is persistent and conscientious and always anticipates our needs, he has responded accordingly with the right insurance and the right limits, never over insuring or under insuring.